Join or mailing list to will receive tips and trick for getting your books produced, published, and promoted. I understand I am opting IN to Book Branders Mailing List. I also understand I may occasionally receive special announcements, discount offers, and contests.We promise not to spam you or sell your information to any other sources. You may unsubscribe at anytime. 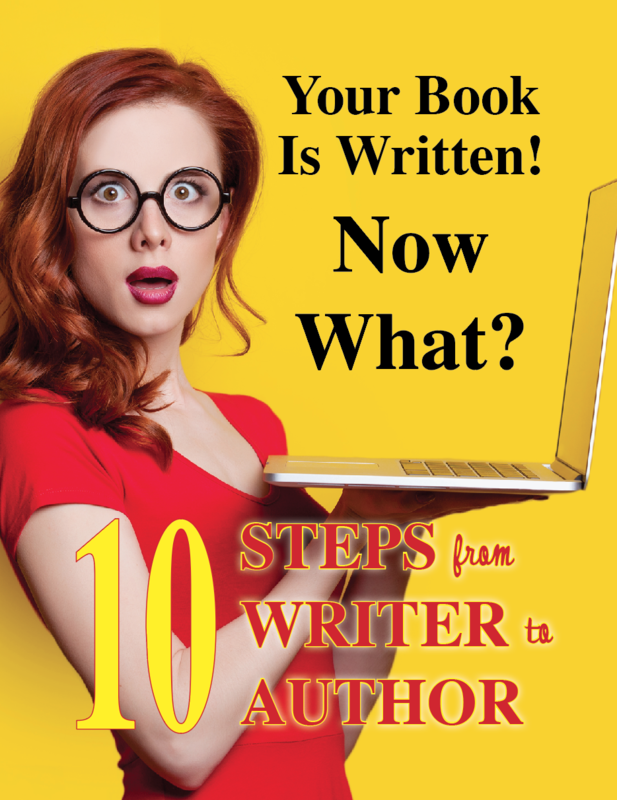 See a full list of our services and products to make your transition from writer to author as successful as possible.